This spring, Louise will teach a class for Lesley University, Environments and Materials in Reggio Inspired Teaching and Learning. The course will meet for two intensive weekends, March 3-4, and April 1-2. I taught this course with Yvonne Liu- Constant in 2015 and look forward so much to meeting with participants to focus on these inspiring ideas and practices once again. Our time together will be lively, practical, uplifting, and grounding. There are still some spots left. You can take this class for credit or for professional development requirements or just because you are interested. Contact Yvonne Lui Constant at yliucons@lesley.edu for information and to register. This course provides an opportunity to explore a variety of materials that form the symbolic languages that children use to express ideas and to consider how these materials can support young children’s learning. The course also focuses on creating environments that promote children’s social, emotional and intellectual development. A progressive approach to education informs these discussions. In particular, innovations from the municipal infant-toddler centers and preschools of Reggio Emilia, Italy are considered. Inquiry proceeds on two levels. First we will focus on the practical aspects of teaching involved while working with compelling materials and designing engaging environments. The materials we will use in this course include graphic materials and drawing, natural materials, building and construction materials and photography. 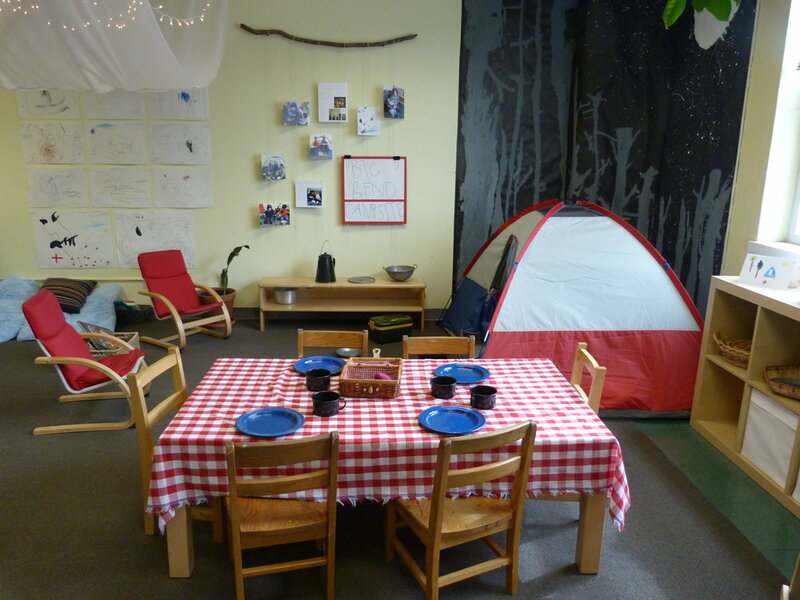 How documentation, provocations, and an attention to individual and group learning support the use of materials is considered. Planning and designing young children’s learning environments both inside and outside will be a focus. Newer PostA Hard Rain’s Gonna Fall…and my emotions will overwhelm me…and I will fail…then, survive…even thrive.